The Owatonna Area Chamber of Commerce and Tourism announced in their weekend e-newsletter that the theme of the annual chamber dinner will be, "Celebrate the Connection: Highway 14." The event is Friday, January 18 at the Owatonna Country Club. The program will recognize the efforts that led to the funding for the expansion of Highway 14 between Owatonna and Dodge Center. Social time will begin at 5:30 pm with 6 pm dinner and the program at 7 pm. The chamber committee also announced sponsorship opportunities for the annual dinner. In other news from the newsletter, chamber president Brad Meier reports that about 3,500 people attended the holiday lighted parade. He also states, "The demolition of the house on Hoffman and Pearl makes way for a partnership with Family Video for redevelopment." December's Business Bootcamp will feature tax professionals assisting with the topic of tax reform. Also read: The Owatonna School Board has set a date for a referendum vote for a new high school. 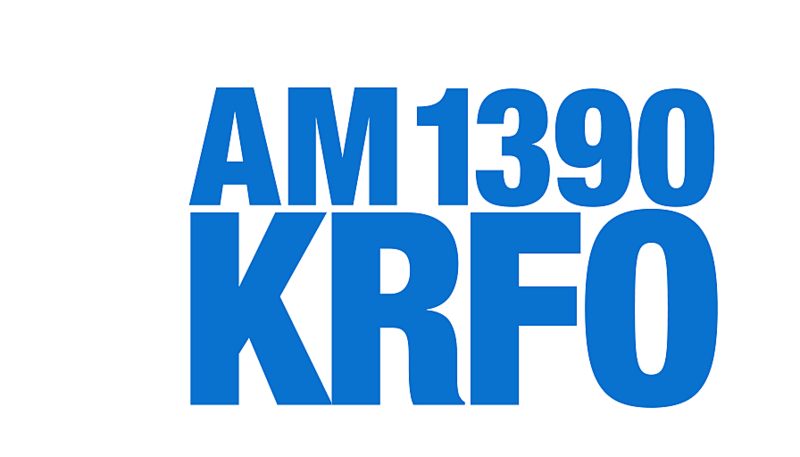 Download the KRFO app to keep up with the latest in local news and sports.